Do you remember your natural-born skin? 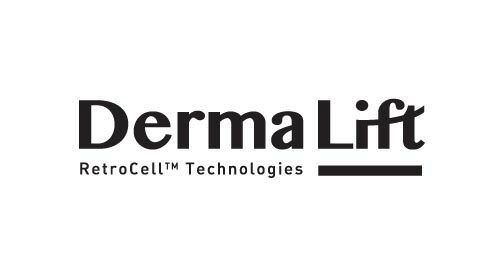 DermaLift is a professional derma cosmetics brand designed to "Lift" the "Derma" with the beauty technology of LG Household and Healthcare and the biological technology of LG Life Sciences. A ceaseless study to return skin into the status of a healthy, undamaged skin culminates with DermaLift RetroCell Technology(TM). DermaLift provides skin with healthy energy to return to its initial status by enhancing the fundamental skin mechanism.